The biological mother is facing charges of attempted first-degree murder, conspiracy to kidnap and armed burglary. A biological mother is facing charges of kidnapping and attempted first-degree murder after she allegedly abducted her kids and shot their foster mom. NBC 6's Jamie Guirola reports. 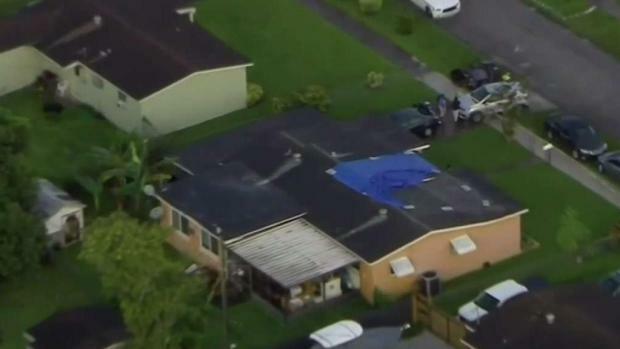 Police have found two children with their biological mother after the kids were taken from a home where their foster mother was shot in southwest Miami-Dade Friday morning. Miami-Dade Police Sgt. Carlos Rosario said the incident happened just after 5 a.m. when a man and woman went to the home in the Richmond Heights area near 136th Street and Jackson Street and demanded to take the two children from the 77-year-old foster mom, identified as Wendy Edmond. Edmond refused, a struggle ensued, and Edmond was shot multiple times while the man and woman fled in a white sedan with the two children, a 2-year-old boy and a 5-year-old girl, Rosario said. Edmond was taken to a nearby hospital, where she was in stable condition. Rosario said detectives worked to find the two children and their biological mother, 34-year-old Candi Johnson, who does not have legal custody of the kids. Johnson and the children were found hours later in the area of 87th Street and Northwest 11th Avenue, officials said. 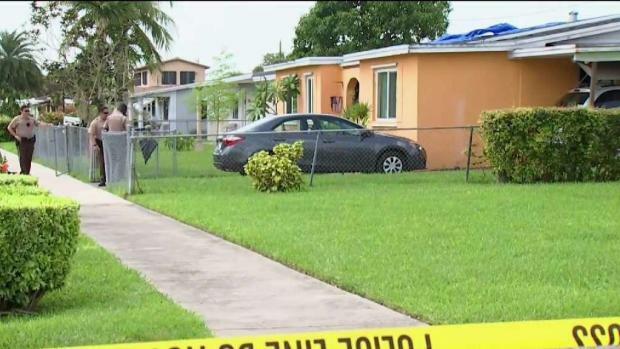 Police have found two children with their biological mother after the kids were taken from a home where their foster mother was shot in southwest Miami-Dade Friday morning. NBC 6's Amanda Plasencia reports. Johnson was booked into Turner Guilford Knight Correctional Center Friday night on charges of attempted first-degree murder with a deadly weapon, two counts of conspiracy to kidnap and armed burglary, online booking records show. Officials said they are still looking for the man who was at the home and possibly a third man. "This is a very active investigation," Rosario said. Police are working with the Florida Department of Law Enforcement and the Florida Department of Children and Families in the investigation. Police placed the children in DCF custody. DCF officials said the children are known to the child welfare system. "The horrific attack on this foster mother is unfathomable. We have been in contact with the victim’s family and will continue to provide support as she recovers," DCF said in a statement. 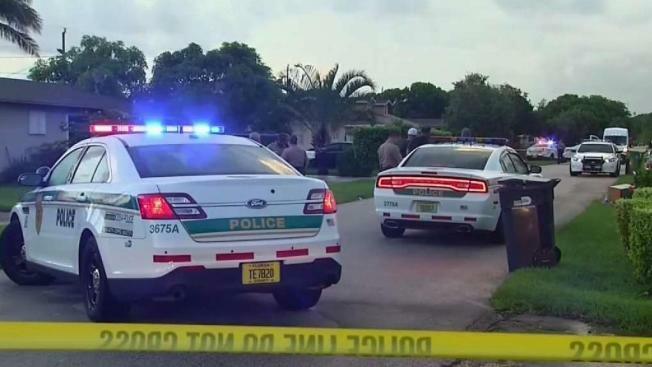 NBC 6's Amanda Plasencia has the latest as two children were found with their biological mother after their foster mother was reportedly shot in Miami-Dade.